Principal Secretary/Secretary, Technical Education’ Government of Uttar Pradesh as Vice Chairman. Secretary, Finance Deptt. U.P. as Member. Vice-Chancellor, Gautam Buddha Technical University as Member. Director, Indian Institute of Technology, Kanpur as member. Director of Technical Education, U.P. as Member. Nominee of the All India Council of Technical Education as Member. One eminent technologist/engineer having specialization in the field advent to the institute to be nominated by the Board as Member. One head of the department of the institute to be nominated by the Board for one year by rotation in order of seniority as a Member. Three eminent persons in the field of technical education to be nominated by the state Govt. as Member. One eminent person from Industry nominated by the State Govt. as member. 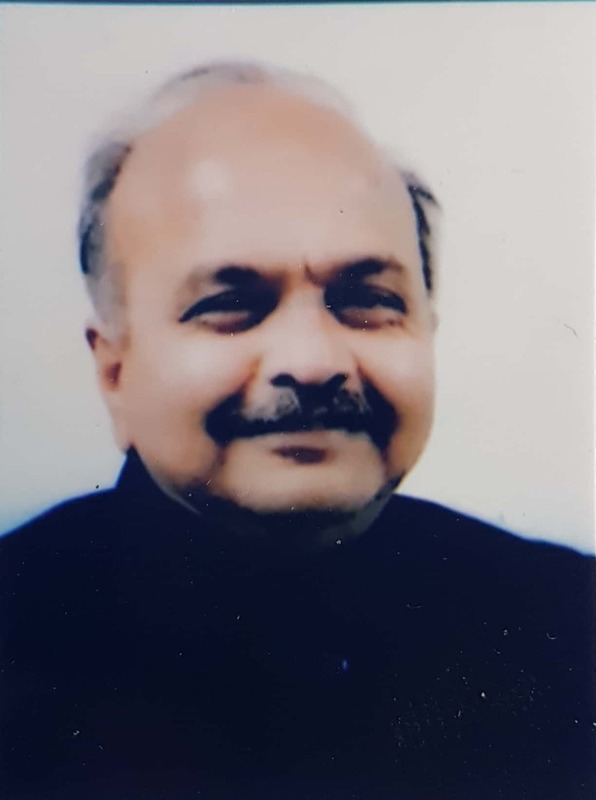 One person from S.C. category nominated by the Chairman governing body from amongst reputed teachers/educationalist/industrialist as a member. One person from O.B.C. category nominated by the Chairman governing body from amongst reputed teachers/educationalist/industrialist as a member. Director/Principal of the Institute/College Member Secretary. Director B.I.E.T. Jhansi as Member Secretary.